Treating hair with chemicals and dyes. Applying hair and scalp treatments. Learning sciences of anatomy, physiology, and chemistry as it applies to barbering. At American Beauty College (ABC) in West Covina, you will take classes in all of these areas and more. 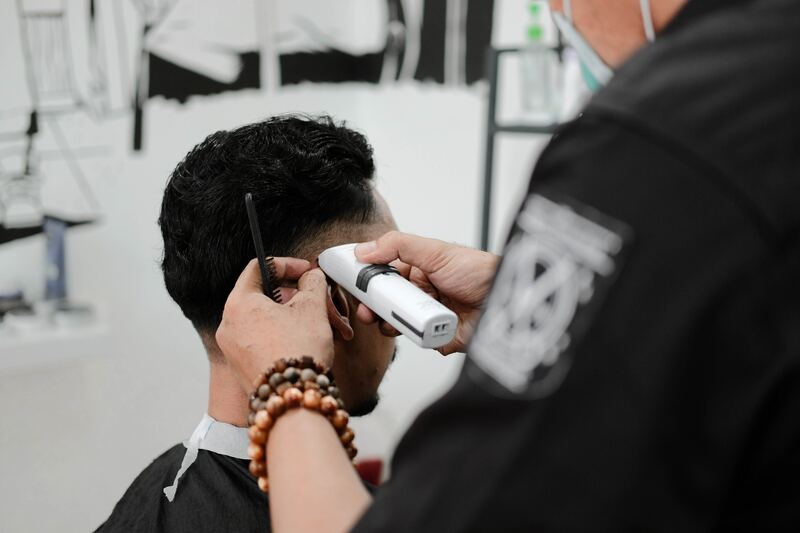 Experience: Make sure that the school has been in business for a while and that the instructors are experts with many years of experience in working in the barbering industry. Student Focus: Are students a priority at the school? Do the teachers want to share their knowledge, root for students, and push them towards their goals? Accreditation: If a school is accredited, it means that they have passed high standards of excellence. It also means that your degree will be more valued by employers. 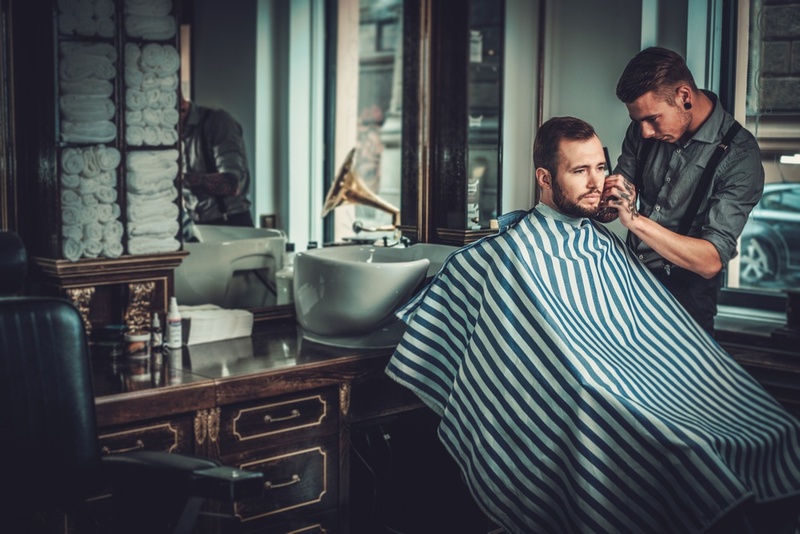 State Board Exam Preparation: In order to become a barber, you will need to take a State Board Exam, so be sure you go to a barbering program that prepares you for the exam. Opportunities to Practice: You also want a barbering program which has regular clients that come for students to practice on in class. 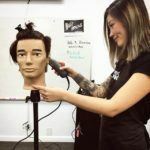 While working with manikins is important, every person’s head is different and an excellent barbering program gives you real life experience working with clients. As an accredited school, ABC has 40 years of experience in helping students prepare for their State Board Exams through classes with passionate teachers and opportunities to practice barbering on real clients. Affordable Tuition: A good school does not have to be expensive. Look for a school that has a reasonable tuition cost. Financial Help: Does the school help you get financial aid? 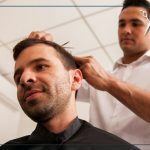 Filling out forms can be confusing but an excellent barbering program will be happy to help you find out what financial help you qualify to get. 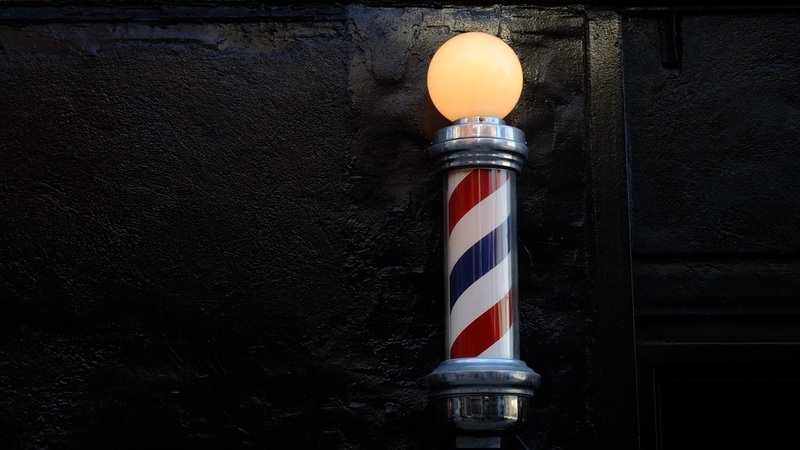 Reasonable Time Commitment: How long will it take to complete the barbering program? For an excellent barbering program, it usually takes about a year. Location: Choosing a school in a convenient location like American Beauty College in West Covina can make it easier for you to attend classes and finish your degree. 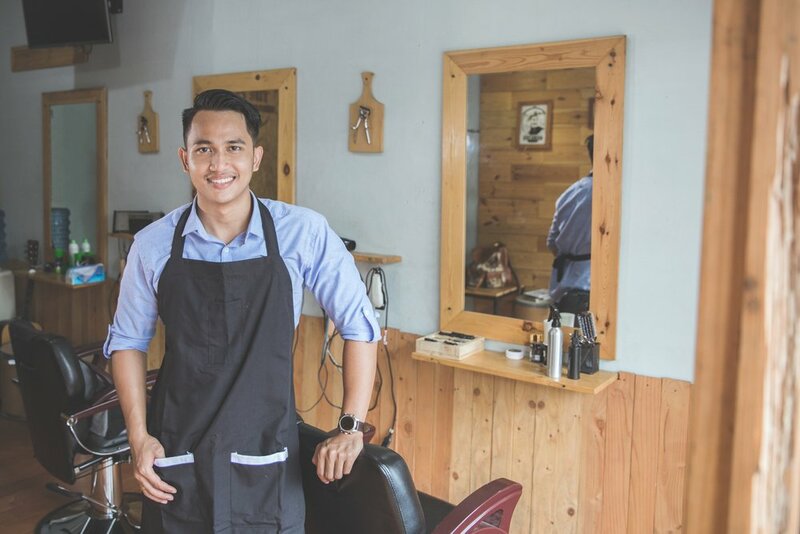 With a license from both a barbering program and a cosmetology program, you will have more job opportunities because you would be an expert at both men’s and women’s hair. 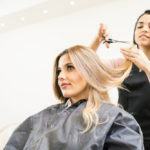 Choosing a school like ABC which includes a Barber to Cosmetology program can allow you to get both licenses in less time than if you did both of them separately. 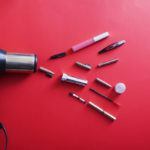 Ready to Start Barbering School? With affordable tuition and financial aid assistance, ABC is geared to help you succeed the 11-month barbering program, What are you waiting for? Choosing the ABC barbering program in West Covina can be the start of your new and exciting career.